The stolen truck with its unique numberplate. 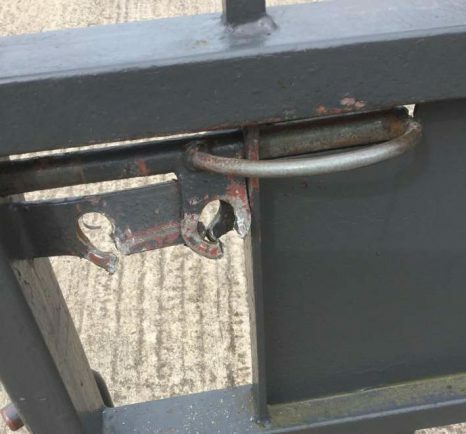 The gate lock had been cut in two separate places. 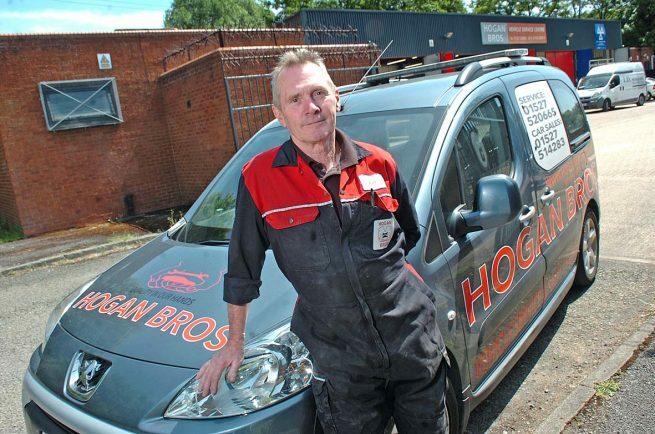 A FAMILY business were left fuming after it took Police nearly a month to start investigating the theft of their £29,000 recovery vehicle. In fact it was only after the Redditch Standard put a call into West Mercia Police that officers visited the scene, despite the family have CCTV footage of the theft. 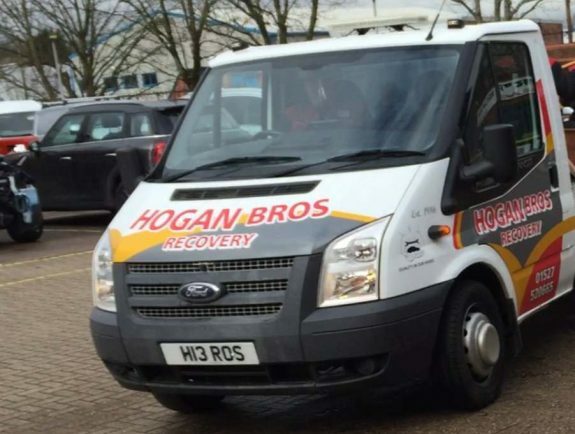 Hogan Brothers of Arthur Street were raided over the night of Friday, May 11, the thieves stealing their £29,000 breakdown vehicle in a raid that last at least 25 minutes. The vehicle had a personalised numberplate – H13 ROS – and the family were issued with a crime number but were told no officer would be visiting. “The person at the control centre asked if there was any blood or anything that could provide DNA and we said no they replied that ‘due to the cutbacks’ they would not be coming out,” said Hazel Hogan. This was the third time the premises have been raided, despite the family turning their compound being surrounded by a high fence topped by barbed wire, an alarmed gate and CCTV. “We know how they did it – they spent more than 25 minutes cutting and grinding the gate,” said senior partner Kevin Hogan. “They knew the gate was alarmed too. He added that the family had considered putting 3ft of barbed wire on top of their fence but had been told at that height, they could be liable if a would-be thief injured themselves. Sergeant Jane Gilkes from Redditch Safer Neighbourhood Team said: “We aim to deliver a service that meets all victims’ needs and expectations. “We are grateful that a potential line of enquiry has been identified and we are taking immediate steps to secure and assess the value of any CCTV evidence recovered.